Fiji won their first ever Olympic Medal by beating Great Britain 43-7 in the Gold Final in Rio at the 2016 Olympics. Team GB finished with a silver medal and South Africa took Bronze after beating Japan in the Bronze final. 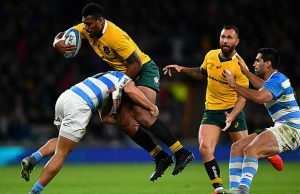 Fiji dominated possession in the final and set up the victory in the first half as they scored five tries by Jerry Tuwai, Osea Kolinisau, Leone Nakarawa, Jasa Veremalua and Vatemo Ravouvou. There had been speculation that Fiji might crumble under the pressure of potentially winning Gold with their first medal but it was Team GB that looked like the more nervous side. Fiji added two second half tries and Dan Norton scored a consolation try for Team GB shortly before full time. 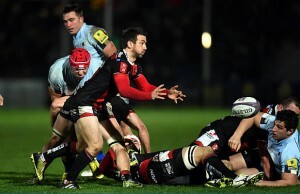 Earlier Fiji beat Japan in their Semi- final while Team GB beat South Africa. In defeating Great Britain 43-7 in a high-quality and pulsating final, Fiji became the first men’s rugby Olympic gold medallists in 92 years and the first men’s rugby sevens gold medal winners. 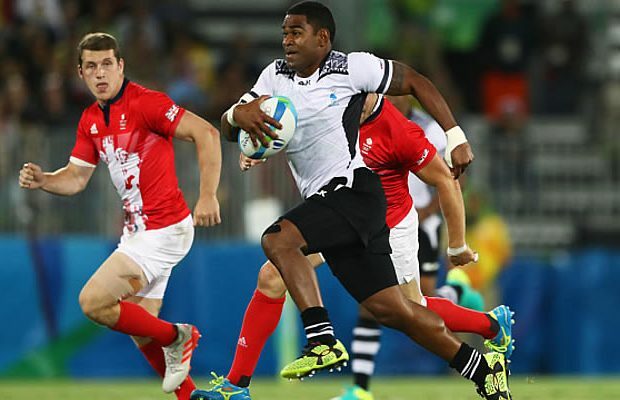 A mouth-watering final pitted World Rugby Sevens Series champions Fiji against Great Britain. With an historic Olympic gold medal beckoning, the contest was always going to inspire, and Fiji were simply irresistible, demonstrating their collective brilliance.